We shared Dalelynn’s story back in 2014 after she lost 8o+ pounds. She wrote in to tell us that she’s still going strong and has lost 114 pounds total. She even gave birth to twins who are now one year old. Check out her update. Hi! My story was featured in November 2014 after I lost 81 pounds. Since then, I have given birth to twin boys (who are now one year old) and I’ve lost 45 pounds. I’m still going and had my LapBand removed! I’m a mom of 4 and I started this journey at 302 pounds. Now, I weigh 188 pounds for a total of 114 pounds gone. In 2014, my 34 year old sister suddenly collapsed and died of a rare heart disease, leaving my family to care for her three small children. A leading cause of her death was hypertension. After her passing, I knew I needed to get my weight under control after years of depression and anxiety. I have a trainer who I work with twice a week doing strength training and conditioning. I also run 5 days a week and I just completed a 10K on Thanksgiving Day. I’ll be participating in a 50 mile walk/run during the month of December with my church. A major key for me on this journey has been consistency. I have also learned to take plenty of pictures of my progress and enjoy every moment of the journey. 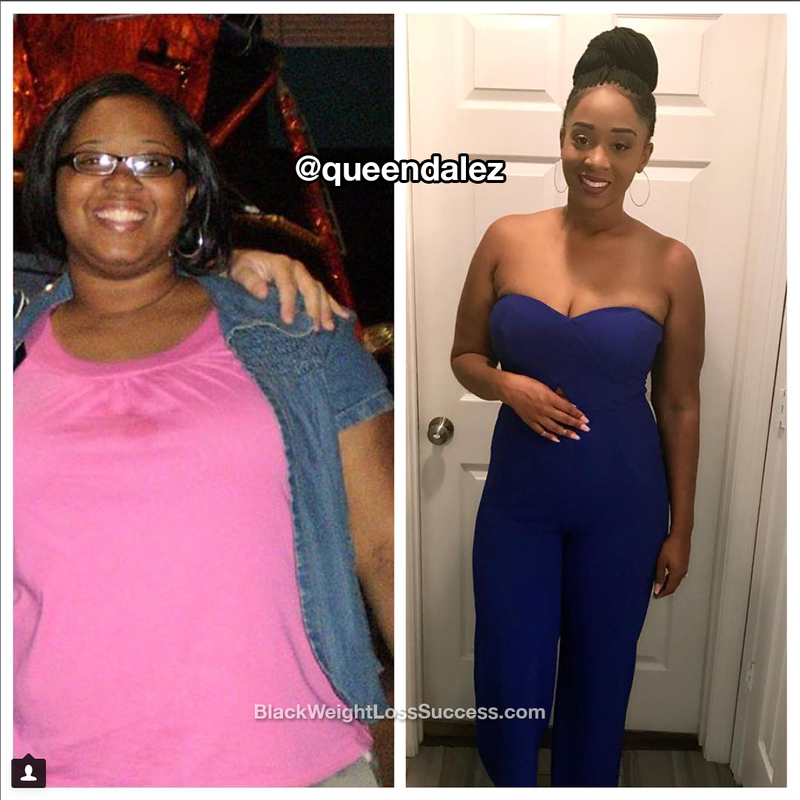 Check out more details from Dalelynn’s weight loss journey.